Uprise Travel co-founders Musah Alhassan and Eric Bragg are thrilled to announce the official launch of Uprise Travel, a West African tour and travel company that will operate in Ghana, Senegal, Gambia, Togo, and Benin. 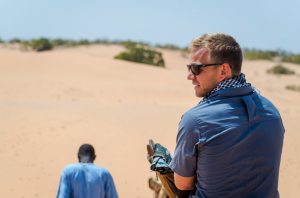 The company will offer a wide range of tour opportunities, including safaris, birdwatching tours, cultural heritage tours, educational tours, photography tours, volunteer trips, and more. According to co-founder and CEO Eric Bragg, the decision to launch Uprise Travel with co-founder Musah Alhassan was an easy choice. Musah Alhassan is a two-time winner of the Ghana Tourism Authority’s Regional Tour Guide of the Year Award, and previously ran his own Ghana-based tour business, SDL Tours, before working for US-based student travel company Rustic Pathways. 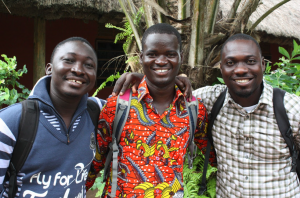 Bragg worked with Musah when he served as the Ghana Country Director for Rustic Pathways, and also served as the Executive Director of the Rustic Pathways Foundation. 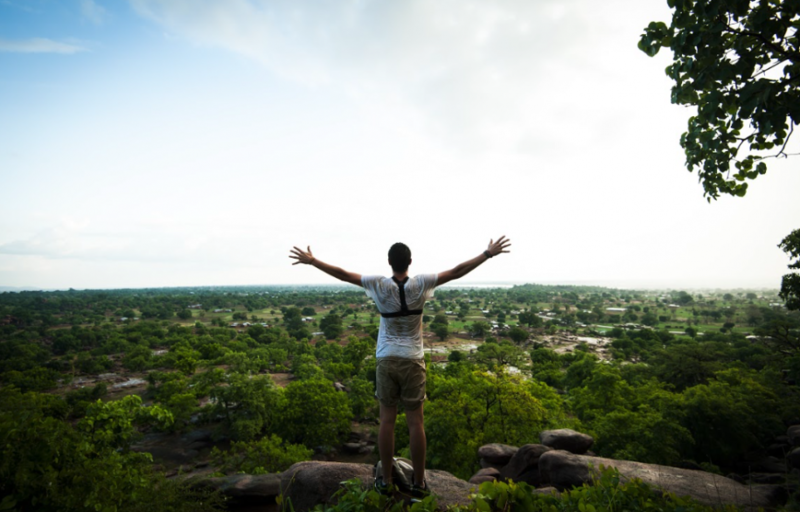 According to Musah, who grew up around tourists in Ghana’s Mole National Park, leading tours is his life’s passion. Bragg’s passions lie in both storytelling and using tourism as a tool for sustainable development. Uprise Travel is launching with an experienced team of both full-time and freelance tour operations staff. In addition to their focus on excellent tour staff, Uprise Travel plans to distinguish itself from other tour operators through its commitment to safety and sustainable tourism. The company believes strongly in “pro-poor tourism,” and believes that responsible tourism can be used to alleviate suffering. The company will maintain their main office in Tamale, Ghana, with remote teams in Accra, Dakar, Banjul, Lome, and Los Angeles, California.